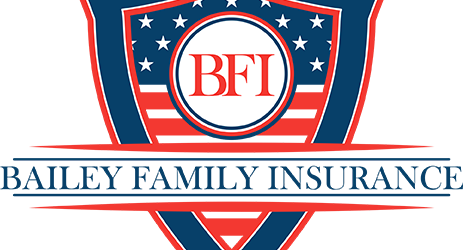 Insure your toys (RVs, Boats, Motorcycles) with BFI! Going with a local agent like BFI vs going direct! Fat Tuesday: Umbrella & Event Policies and Liquor Liability! Where does the “replacement cost” come from?